Many people require several surgical procedures to get the best results possible. But is it safe to undergo multiple plastic surgery procedures at once? As long as the individual is healthy, then yes it is safe to have multiple procedures all at the same time. The decision to receive multiple plastic surgeries at once varies depending on the patient. 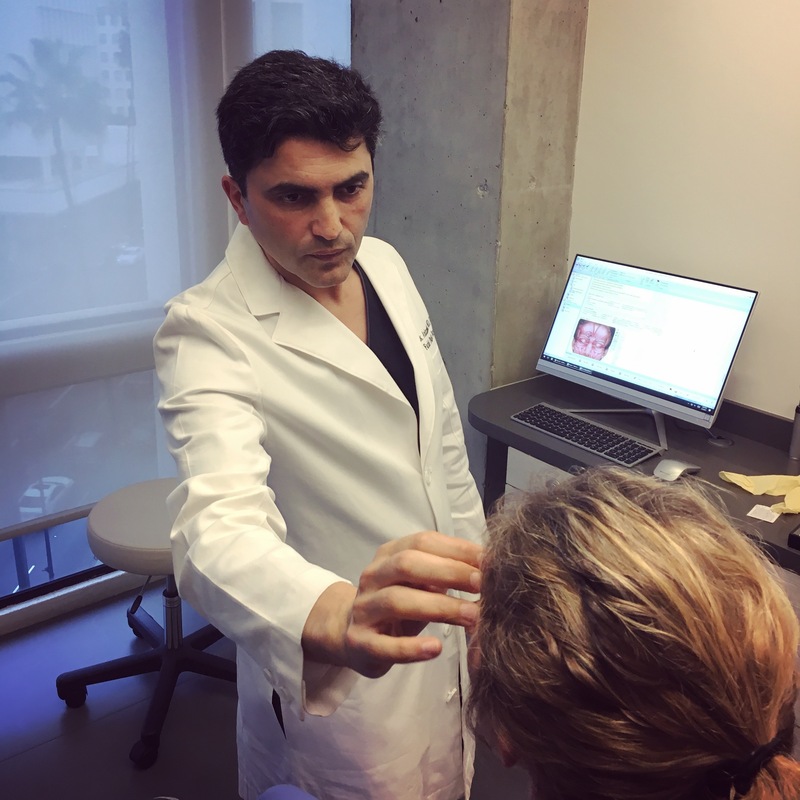 After Dr. Azizzadeh conducts a patient evaluation, he can determine if an individual is a viable candidate for one or more facial plastic surgeries. But if the risks of undergoing several plastic surgeries at once outweigh the benefits, Dr. Azizzadeh will provide alternative treatment options.